It’s all one neighborhood, this neat near-rectangle that begins at the foot of St. Ignatius Heights in the middle of the city and ends three miles later at the Pacific Ocean. Political analysts like David Binder, who are trained to look for voting nuances, may divide it into Inner, Middle, and Outer. But essentially, it’s all the Richmond. "Great Sand Waste" is how early maps described the area. And indeed, photographs taken in the mid-nineteenth century show the first Cliff House washed by waves of scraggly dunes. Mark Twain famously visited in 1864, rising unaccustomedly early to travel by buggy out Point Lobos Road until he reached the seaside restaurant, "perched…like a castle by the Rhine, with countless sea-lions rolling their unwieldy bulks on the rocks within rifle-shot." He would have stopped at what is now Geary and 6th Avenue to pay a 75 cent toll, and then continued on through a "vast territory" dotted with an assortment of "little homesteads by the way, Dr. Rowell’s arena castle, and Zeke Wilson’s Bleak House in the Sand." It wasn’t until the early twentieth century that Mayor Adolph Sutro erected his own magnificent mansion and self-named baths in an effort to attract settlers to "the dunes." The strategy worked. By the 1930s, thousands of houses lined the gridded streets. The area became a mecca for a variety of pilgrims: Russians, Eastern European Jews, the French, the Irish, Armenians and other Central Europeans — the list goes on and on. In recent years, Asians have joined the mix, giving the district the second-largest Asian population in the city. 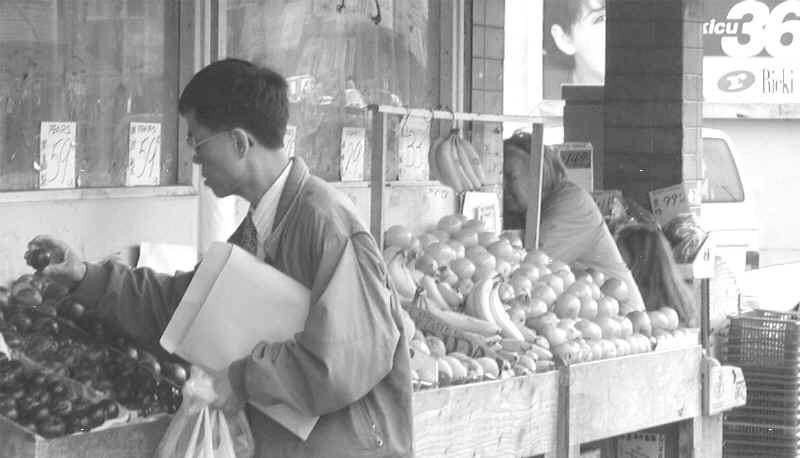 Chinese Americans by themselves account for more than a third of the residents. 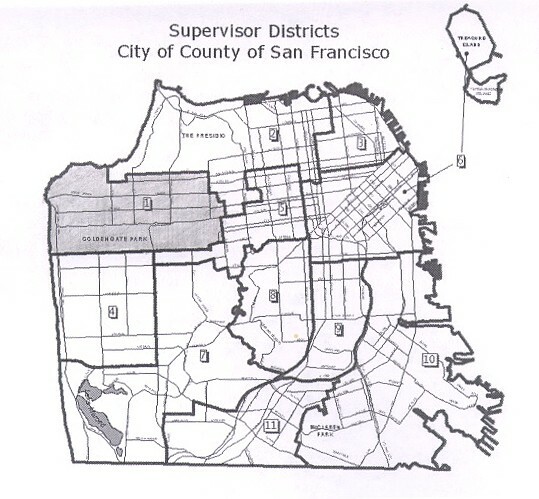 Politically, the Richmond is San Francisco writ small, with a few exceptions. Its age distribution and renter/owner breakdown (65 percent/35 percent) are nearly identical. It has a few more females — 53 percent, compared with 50 percent citywide. And its residents are slightly better off — with a $36,354 median income compared with an overall income of $33,414. To date, its large percentage of Asians has not had a noticeable affect on election results, because the people who actually vote are predominately Caucasian. Support has been only slightly stronger for a candidate like Michael Yaki or Leland Yee. To date. A vigorous voter-education drive could change all that. 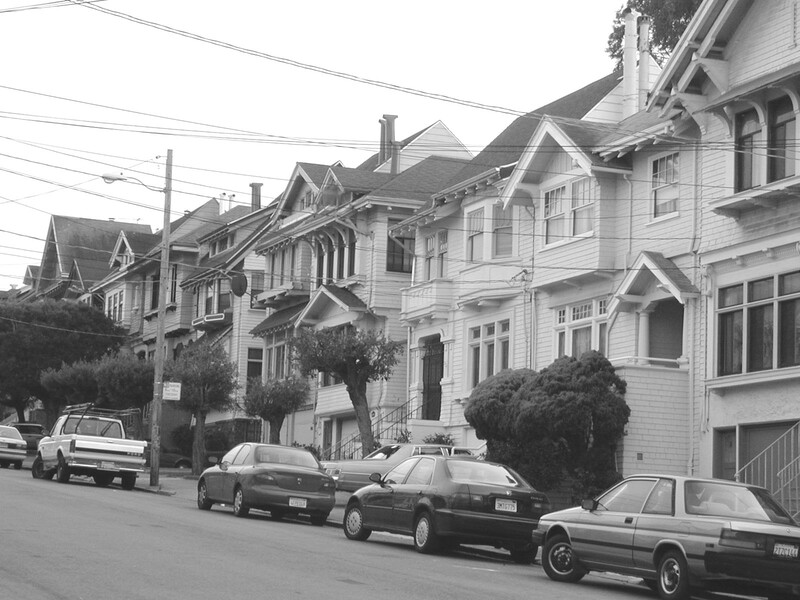 The Richmond is a neighborhood of homes, a fog-swept Grover’s Corners, if you will. As a harbinger of electoral things-to-come, it was fitting that the first League of Women Voters candidate forum took place within its precincts. Last Tuesday, about a hundred people converged on Washington High School’s gleaming white complex of buildings to take the measure of five men and women who want to represent them as supervisor. KGO anchor Cheryl Jennings, hospitable in blonde, played the role of Stage Manager in this restaging of Thornton Wilder’s classic. Enter the cast (with a characterization that each will undoubtedly protest). 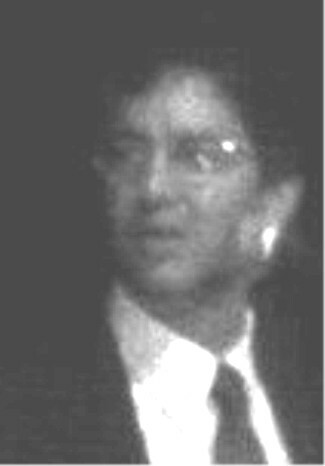 the young man of reason: Jason Jungreis (415 750-0830). An attorney and Superior court judge pro tem, Jungreis is running a determinedly bare-bones low-budget campaign: "I have no independent wealth and I am not seeking campaign funding." Money may be scarce, but thoughts are plentiful: "My primary interests are to help the City become more fiscally responsible, and to introduce a host of new ideas to make the City more livable." Jungreis has organized the somewhat disparate host into a pamphlet, to which he refers people seeking something more than sound bites. They range widely, from "Make every effort to avoid funding projects through costly bond measures" to "Invite the Treasure Island installation of a permanent Burning Man exhibit and annual festival." 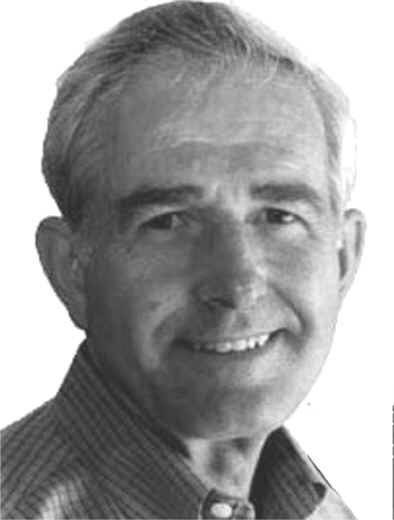 the older man of experience: Ron "Dr. K" Konopaski (415 668-9800). Dr. K explains his candidacy with a quote from Winston Churchill: "You make a living from what you get; you make a life from what you do for other people." 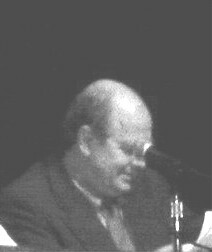 His host of ideas are nearly as wide-ranging as his young opponent’s, but he adds a practical structure derived from the scientific method that underlay his dental practice: examine the situation; identify its problems; create solution options; set goals; monitor progress; install maintenance systems. His is the voice of the honest, hardworking yeoman, willing to leave his plow for the service of his community. 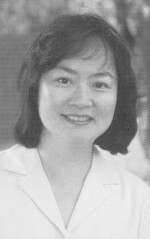 the machine buster: Rose Tsai (415 831-8721). Sporting a less combative slogan — "Walk a new path with Rose Tsai" — the veteran opponent of Our Mayor has softened her style since her 1998 campaign, when she ran under the banner "She’ll stand up to Willie Brown." But her message still hits hard: "The city has a budget of $4.4 billion — billion — but the quality of life is down." She seems to enjoy the excitement of the supervisorial scrum, pointing with a smile to her own activist history as she proposes "to put one of our own neighborhood leaders in office to reform City Hall." the good citizen: Jake McGoldrick (415 752-1727). McGoldrick’s career is a playwright’s dream. A construction worker who put himself through college and eventually became a member of the USF faculty, he has spent the past fifteen years on the playing fields of grass-roots politics. He led an early fight against local massive construction projects known as "Richmond Specials," which would drive out working families, and he has continued to speak bluntly on neighborhood issues ever since. Acknowledging his position between Rose Tsai and Michael Yaki, he emphasizes his reputation for fairness, describing himself somewhat disingenuously as "the only major candidate in District 1 who will be neither a rubber stamp nor an obstructionist to the current mayor." His supporters include Tom Ammiano, Debra Walker, and Sue Hestor. 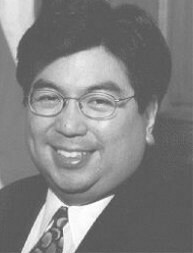 the mayor’s man: Michael Yaki (415 333-9946). Appointed supervisor in early 1996 and elected later that year, Yaki is running on his "experience and record of effectiveness." He speaks eloquently of his love for San Francisco and bases his responses to questions on successful action he has taken, demonstrating a knowledge of city government’s inner workings that no outsider could have. Although the general public would identify him with Our Mayor’s policies, in the debate he emphasizes his role as a Richmond man. The convocation at Washington High demonstrated once again that political pontifications aren’t worth the paper they’re printed on. A recent column by Ken Garcia voiced what must be a common opinion in some circles: "I still think district elections are a bad choice for San Francisco, which is too small to be sliced into tiny legislative areas, is too full of political kooks, and has far too many citywide problems and concerns for 11 precinct captains to handle." The Our Town Five would have hooted in derision. When asked how they would balance the needs of their district and the city as a whole, the candidates to a person declared it was a non-issue. They spoke of interconnectedness and the dangers of Balkanization. Tsai voiced the sentiments of them all, "What’s best for the city as a whole is always best for each neighborhood, so that no neighborhood is sacrificed for the interests of another." Their refusal to play the be-divided-and-conquered game is echoed by the results of a survey published in the August Richmond Review that identifies the district’s most urgent concerns. At the top of the list were safety (particularly pedestrian and traffic), housing, parking, transportation, and recreation. The order might change in other parts of town, but it’s hard to imagine any difference in the elements. These neighborhood candidates may be better versed in the classics than some of the downtown denizens. It’s easy to imagine them declaiming earnestly, "If you prick us, do we not bleed? If you tickle us, do we not laugh? If you poison us, do we not die?" And the most ominous question, "If you wrong us, shall we not revenge?" A central government ignores local needs at its own peril. The forum came to an end, and the audience streamed down the stairs overlooking the sunken football field and the bay beyond. At this point, the Stage Manager of Our Town would have said, "Now there are some things we all know, but we don’t take’m out and look at’m very often." High time we did.